We have been keeping a BIG secret and that is the launch of a brand new community based on what YOU told us you needed. Born out of our ever-popular Sweat Series (our 30 day fitness and nutrition program), we decided it was time to create an ongoing resource to help you look and feel your best, any time of year. 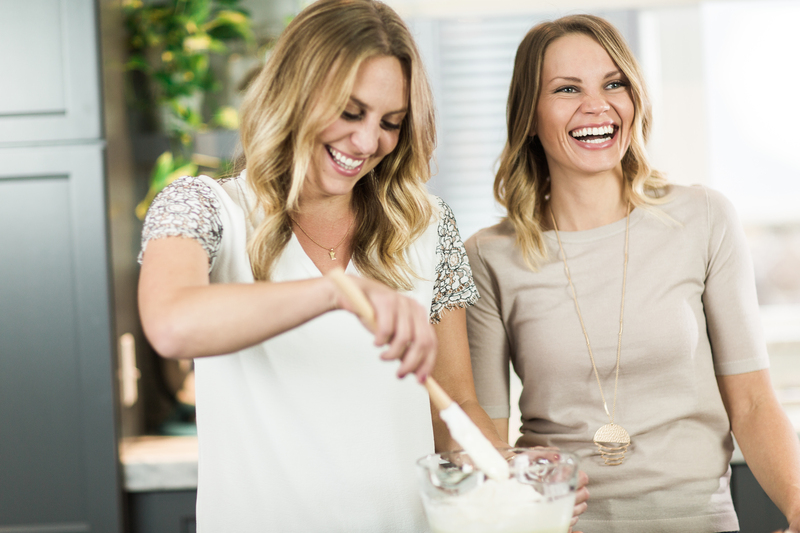 The Healthy Glow Collective was founded by Monique (me) of Ambitious Kitchen and Lee of Fit Foodie Finds, and encourages women to live a healthier, vibrant lifestyle and glow from the inside out. Essentially, it’s all about our shared, balanced approach to health that’s free from guilt, rules or restriction. 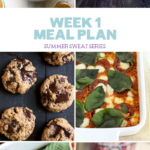 About six months ago, Lee and I met to finalize last year’s Sweat Series, a 30 day program we run each summer featured meal plans, workouts, grocery lists and a FB community. 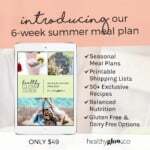 We quickly realized that we had created something incredibly unique; a community of nearly 5,000 women in our FB group alone who were eager to make recipes from our meal plans, participate in the workouts we created and hold eachother accountable to lead a healthy, balanced lifestyle. Above all, we recognized that the Sweat Series represented so much more than just people coming together to do a 30 day program. Instead we had a community of women that felt like family to us. A family that celebrated balance and a healthy living mindset. So, we thought hard and decided that it was time to move onto the next step of hiring a brand manager (the lovely Katie), rebranding, and taking our 30 day program a BIG step further. So here we are: a new website, a new brand, new programs and new inspiration for all of you. It’s hard for me to put into words how incredible the HealthyGlow.co will be when it fully launches, because frankly it’s indescribable. Our team is working day and night to make this the best experience possible when we fully launch soon. 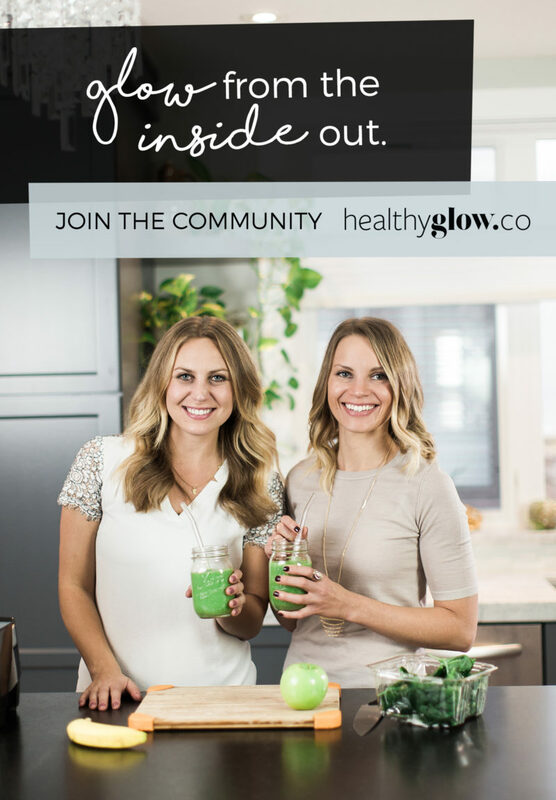 We want the HealthyGlow.Co to be a place where you can always feel welcome to chat with us, or come for healthy meal ideas, workouts, natural beauty, style, wellness and so much more. Above all, we want to build a community that isn’t revolved about rules or restrictions, like so many of the other programs we see out there today. 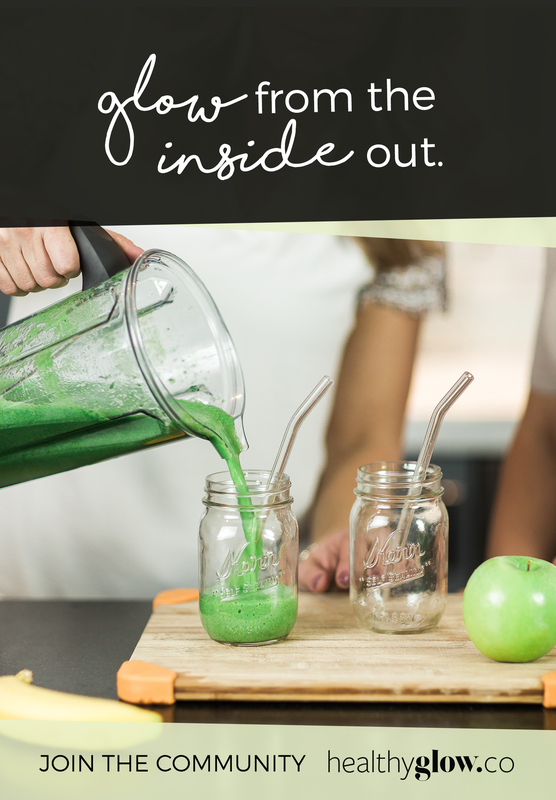 The HealthyGlow.Co is for every woman out there who wants to lead a vibrant, healthy lifestyle and feel inspired, challenge, positive and confident in her own skin. STEP 1: Just visit healthyglow.co and sign up to be notified when the full site is ready to go, plus when we’ll kick off our next Winter Sweat Series (!!!). As a thank you for joining, you’ll get access to 10 of our very best meal prep recipes! STEP 2: Join our FREE facebook community with over 5,000 members who love to share their daily food, fitness and health inspiration. STEP 3: Follow our new pages on Facebook, Instagram, Twitter and YouTube to stay up to date! Thank you so much for your patience with me and my crazy posting schedule as I continue to work on this passion project of mine. Please let me know if you have any questions in the comment section below. xoxo! 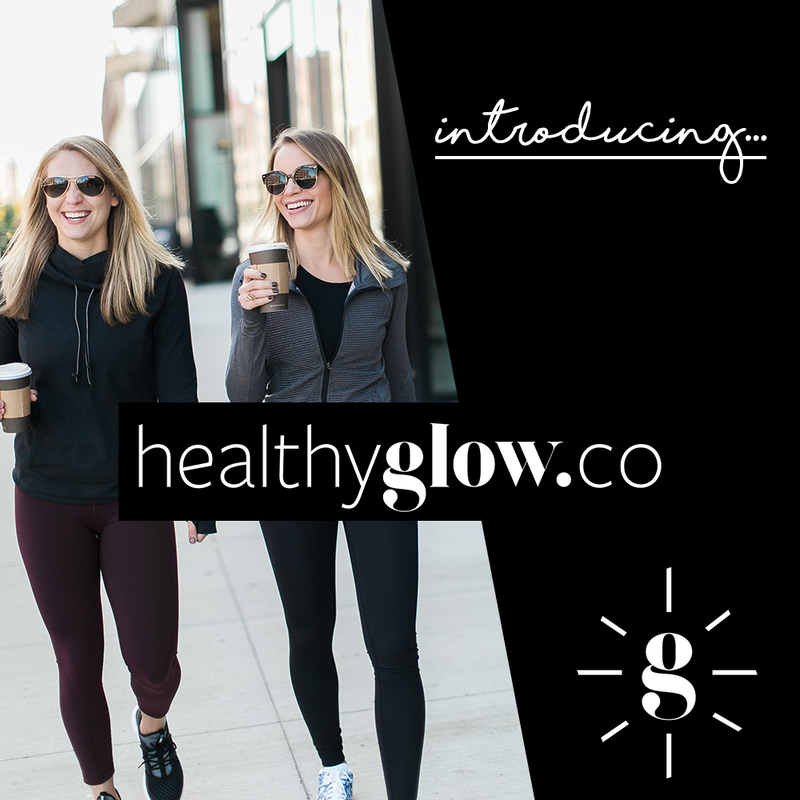 Visit healthyglow.co and sign up to be notified when the full site is ready to go, plus when we’ll kick off our next FREE Winter Sweat Series (!!!). As a thank you for joining, you’ll get access to 10 of our very best meal prep recipes! 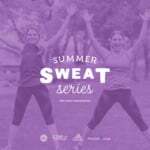 2016 Summer Sweat Series + Minneapolis Launch Party! Brown Butter Cranberry Pumpkin Cornbread Skillet Here’s What You Should Make for Thanksgiving 2016! 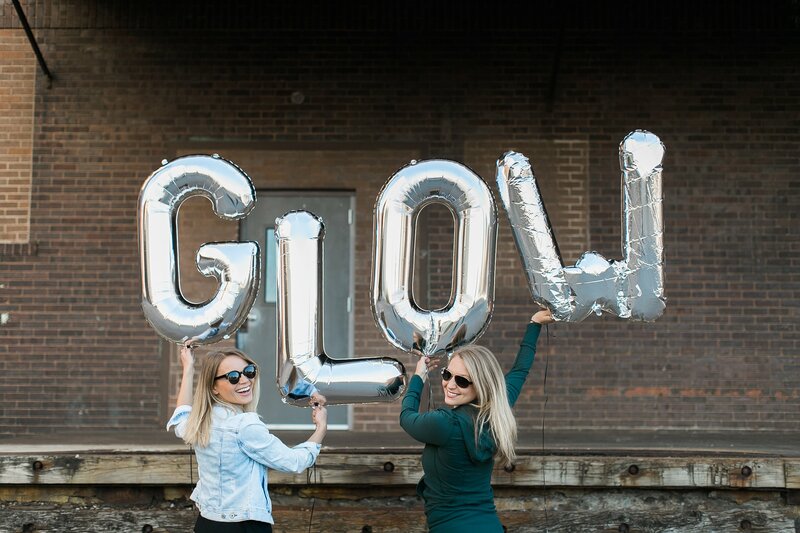 15 Responses to "Announcing HealthyGlow.Co! OMG it’s HERE!" So proud of you and excited for you friend!! You’re the ultimate boss babe!! So pumped! I love the SSS, can’t wait for the! So excited to hear about this. You are such an inspiration girl, congrats on this new venture! Awesome! So it sounds like it won’t eventually be “free”? That’s what I loved about what you’ve offered in the past. Can’t buy a program. I am so excited about this! I’ve looked at other healthy lifestyle programs in the past but a lot of them had restrictions that I didn’t feel were feasible for me to keep up with long-term. Can’t wait to see it when it fully launches! How exciting! So glad to be a part of this exciting opportunity! Here is to a great 2017!! you guys are so amazing and such a positive part of this online world. thank you for lifting women up! Congratulations!! This is so exciting 🙂 Love how the three of you are all working together on something so positive!